Since the inception of the US Mint in 1794, the half dollar has been produced almost every year. 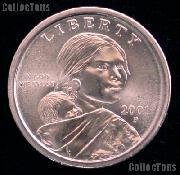 The only coin that has been minted more consistently is the cent. 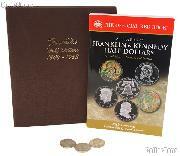 Many early year half dollars are collected for their silver content. Half dollars are a favorite of collectors everywhere. Liberty Walking Half Dollars are collected for their beauty, Franklin Half Dollars were only produced for fifteen years, and the Kennedy Half dollars have been a collector favorite since the start of its production in 1964. These sets are a great way to start your collection for a lifetime of fun and entertainment!